I read this book in two days straight as if it were a ripping good yarn (though you couldn't make their lives up, could you?) and like you ended up with several more Mitford books to add to my collection. Extraordinary lives. Debo's 'Wait for Me!' is next on my list. 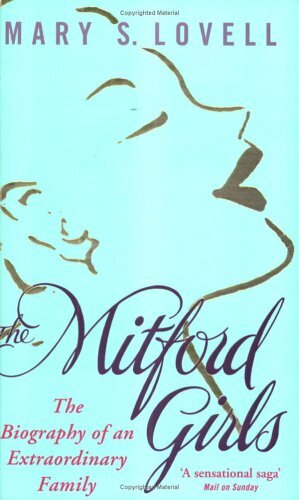 I have just finished this too - and it has fuelled mild obsessiveness with all things 'Mitford'. 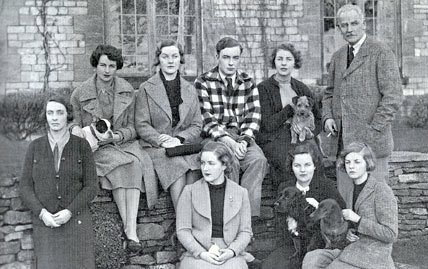 Just booked tickets to see a Mitford Film event at the National Film Theatre on July 4th - film about Nancy, and Decca. Then found Selina Hastings biog of Nancy at the weekend in a charity shop - hopefully £2 well spent. I find them such an intriguing family. So many extremes- politically, behaviourally, emotionally and creatively... not to mention their glittering social whirls! I read this last year, it's easy to read too for what, initially, appears to be a large book. I'm not normally one for biogs, but this sounds fascinating. Great review. I read this a few years ago and agree it's a really fascinating book about a very fascinating family.